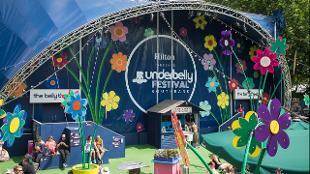 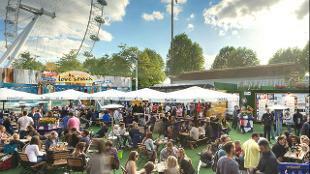 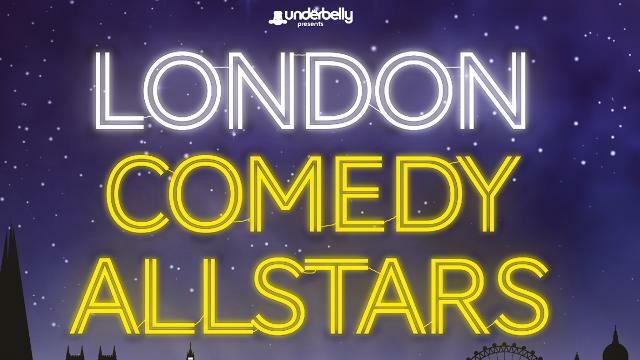 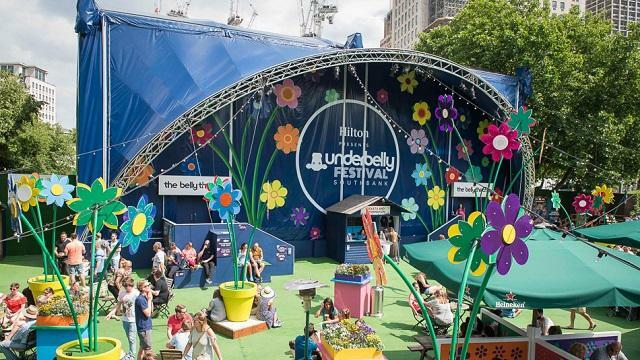 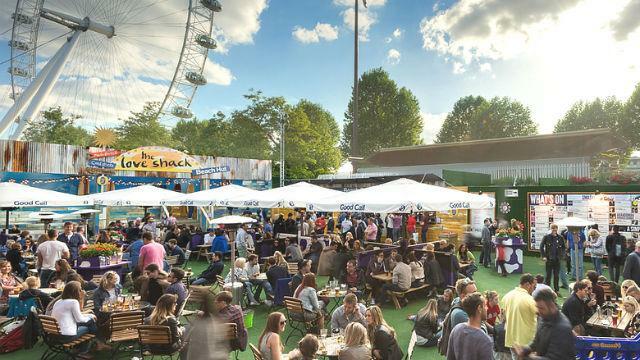 Enjoy the sunshine at the Underbelly Festival. Image courtesy of Borkowski Arts. 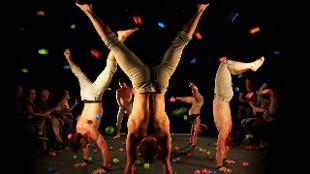 Photo: David Jensen.